Kandahar (Afghanistan) (AFP) - Afghan officials scrambled Thursday to establish whether Taliban supremo Mullah Akhtar Mansour was still alive, after sources said he was critically wounded in a firefight following a bitter argument with commanders in the divided militant movement. It remains unclear whether Mansour survived the gunfight, which exposes dissension within Taliban top ranks and threatens to derail a renewed regional push to jump-start peace talks. The clash broke out just four months after Mansour was appointed Taliban leader in an acrimonious leadership succession soon after the group belatedly confirmed the death of longtime chief Mullah Omar. 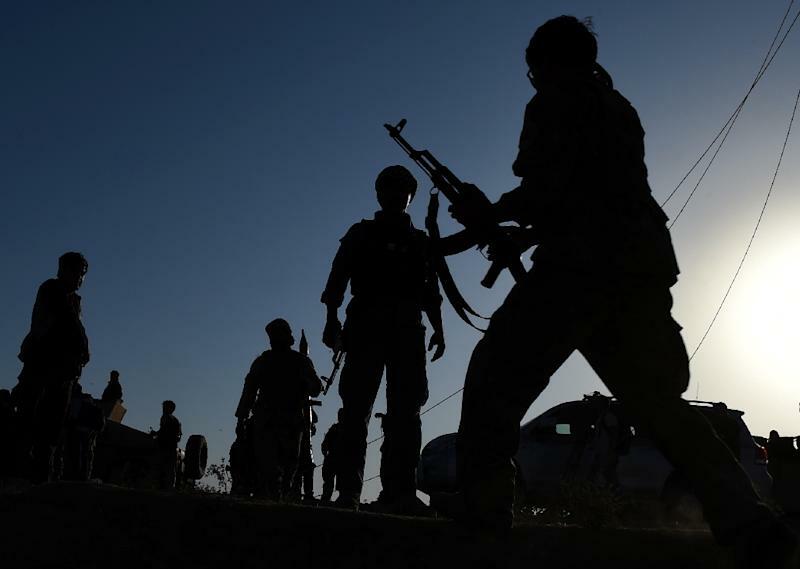 The Taliban officially rejected as "absolutely baseless" the reports of the firefight, which officials and militant sources said was triggered by an altercation at an insurgent gathering that cascaded out of control. "We are trying to establish whether Mansour is dead or alive," said Sultan Faizi, the spokesman for the Afghan first vice president, adding that the shootout left him in a "critical" condition. A senior Pakistani intelligence official told AFP that Mansour had been "very seriously injured" in what he described as a "heavy exchange of fire" at a gathering of militant commanders near the Pakistani city of Quetta. An Afghan intelligence official and multiple insurgent sources close to Mansour's group confirmed the account to AFP, adding that the gunfight left at least four Taliban members dead and several others wounded. The firefight lays bare deepening divisions within the fractious group, which saw its first formal split last month after a breakaway faction surfaced. The Taliban have seen a new resurgence under Mansour, opening new battlefronts despite the rise of the rival Islamic State in Afghanistan. Afghan Chief Executive Abdullah Abdullah said there were confirmed reports of Mansour's injury, but not his death. If his death proves to be true this could intensify the power struggle within the Taliban. The shootout apparently occurred on Tuesday at the home of Abdullah Sarhadi, a commander in Mansour's group and a former Guantanamo Bay detainee. "There were differences on some points which later turned into harsh words, then Sarhadi opened fire and the others returned fire," a Taliban source said. It was unclear what the argument was about. Mansour is reported to be under growing pressure from Pakistani intelligence to restart peace talks with Afghan authorities, a contentious issue that has prompted much rancour within hardline insurgent ranks. "The sheer volume of rumours suggesting that something has happened to Mansour will pressure the Taliban to offer proof that he's alive," a Western official in Kabul told AFP. "Simply posting denials... won't be considered credible enough, especially after Omar's death was concealed for years." The Taliban on Thursday released an audio clip from a man claiming to be Sarhadi, staunchly rejecting reports of the gunfight as "enemy propaganda". AFP could not verify the authenticity of the file, which raised the question as to why the Taliban chose to not release an audio clip from Mansour himself to bolster their claim. 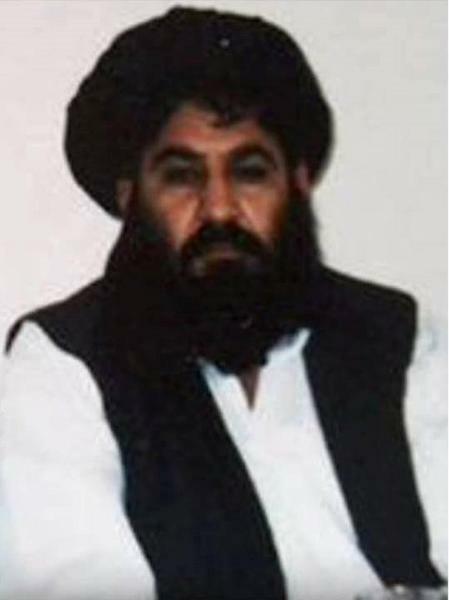 Mansour was declared Taliban leader on July 31 after the insurgents confirmed the death of Omar, who led the Islamist movement for some two decades. But splits immediately emerged in the group, with some top leaders refusing to pledge allegiance to him, saying the process to select him was rushed and even biased. 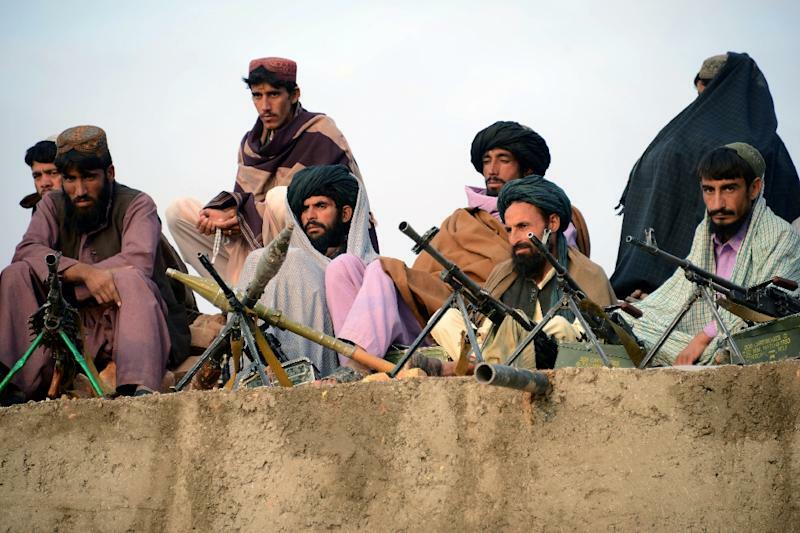 A breakaway faction of the Taliban led by Mullah Mohamed Rasool was formed last month, in the first formal split in the once-unified group. Afghan officials on Wednesday confirmed reports that Rasool's deputy, Mullah Dadullah, was killed last month in a gunfight with Mansour loyalists. Rasool's hardline faction, reported to be aligned to the Islamic State group, also poses a major challenge to peace talks with the government. Pakistan, which has historically backed the Taliban, hosted a first round of peace negotiations in July. Afghan President Ashraf Ghani this week voiced a willingness to revive the negotiations following a meeting with Pakistan's Prime Minister Nawaz Sharif in Paris.